To New Zealand, Māori and non-Māori alike, this project is about hope. It calls towards who we are becoming as we awaken to the narrative of our land. It is a hope that heralds us to our ancestors, to remember, honour, and engage with the story and cultural collision that forever shapes our creativity in the world. 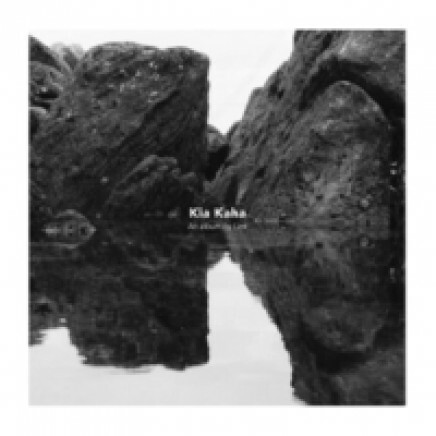 Kia kaha, kia māia, kia manawanui. Link Church has always existed to share, demonstrate and re-present the love of God to people in Hamilton, Aotearoa, and beyond. We believe in Spirit Life (Te Oranga Wairua), Authentic Relationships (Whakawhanaungatanga), Mission Together (Whakakotahi), and in fostering The Sound of the Land (Te Haa o te Whenua).